Fig, Feig, one letter makes all the difference. 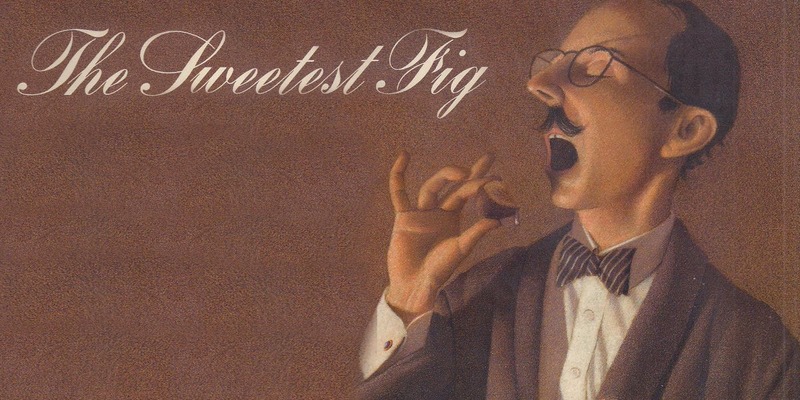 Bridesmaids director Paul Feig is lining up his next gig, and it's an adaptation of Chris Van Allsburg's illustrated book, The Sweetest Fig. Feig is being adventurous lately, departing from the R-rated comedies we're used to seeing from him. This would be his return to family-friendly comedies since he directed Unaccompanied Minors in 2006. 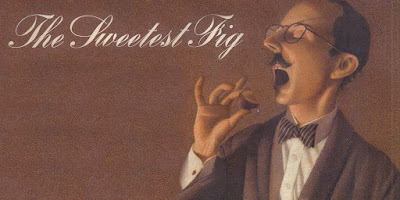 The Sweetest Fig is just the latest Van Allsburg book to get the big screen treatment after Jumanji, Zathura, Jumanji: Welcome to the Jungle, and The Polar Express. The story follows Monsieur Bibot, an arrogant dentist in Paris who is given two magical figs as payment by an old woman he has harshly treated. She tells him the figs can make his dreams come true, a claim he doesn't believe until he actually eats one. He awakens to discover that all of the crazy things he dreamed the night before have come true, so Bibot trains his mind to control his dreams and become a wealthy man. It doesn't go as planned, of course. Feig will direct, and given that Allsburg's books tend to be short there should be plenty of room to expand on the story. Am I crazy to think Feig may want to ask his Bridesmaids star Chris O'Dowd to play Monsieur Bibot? I can see that working.